Jack’s Rake was formed after the four original members went climbing in the Lake District and stumbled upon a folk festival in the evening. 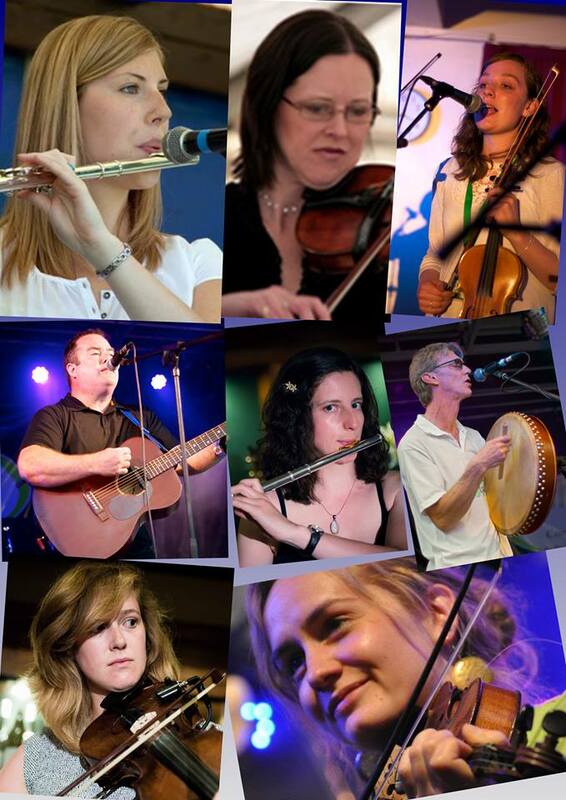 We are now one of the leading folk bands in the Sheffield area. Sets consist of our own unique arrangements of traditional songs & tunes with cover versions and one or two of our own compositions thrown in for good measure. "Both I and the audience were highly delighted by a display of fine musicianship and a very entertaining range of superbly arranged material. " "The sound they produce is just brilliant. The fiddles playing off one another ... a subtle flute with rhythm being supplied by a guitar and bodhran just made for a lively and entertaining set." "One of the liveliest and most loved folk bands around."